Hello folks! I am still pretty busy moving. 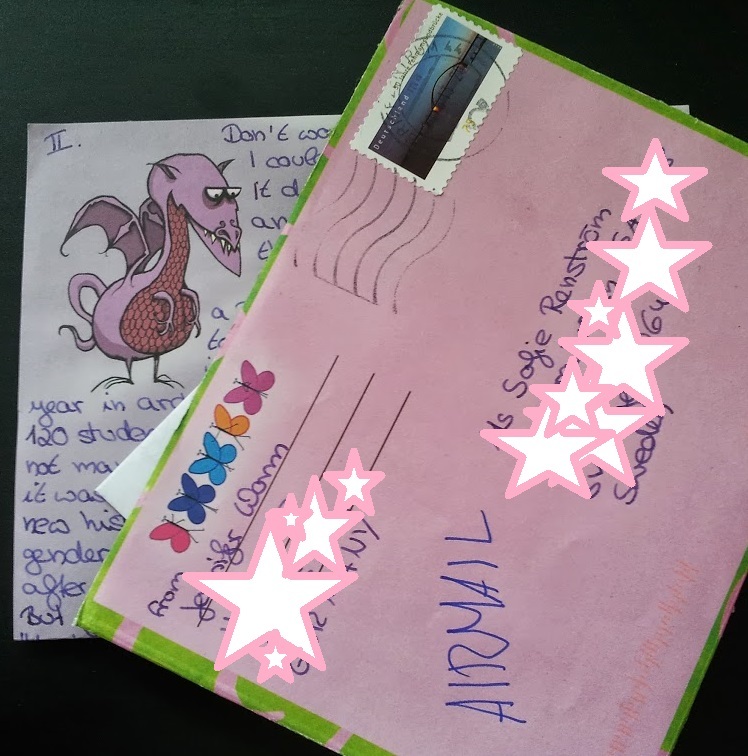 Right now I am waiting for IKEA to deliver our new couch to our apartment, so before working up a rage over building ikea furniture I thought I’d dhow you some mail I have gotten the last days. 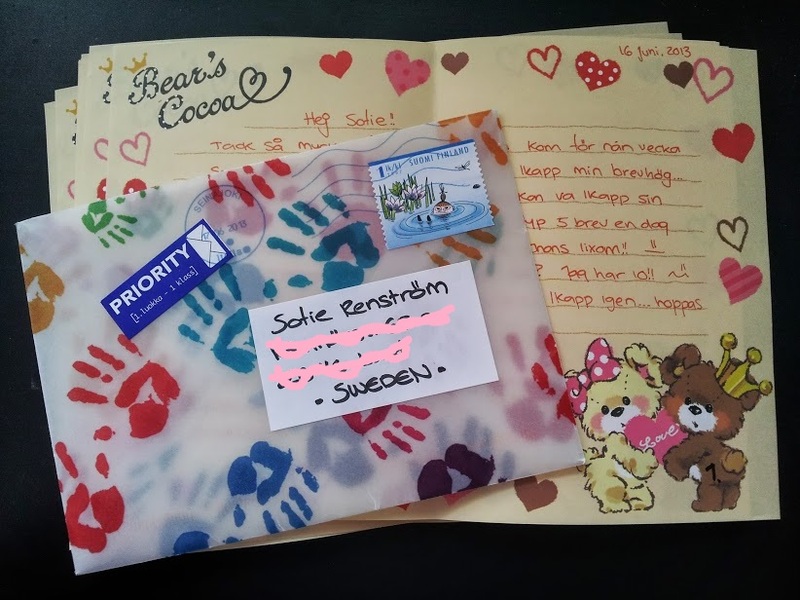 A letter from Connie in the US! And I got this right in the middle of moving furniture, so it provided a nice break! 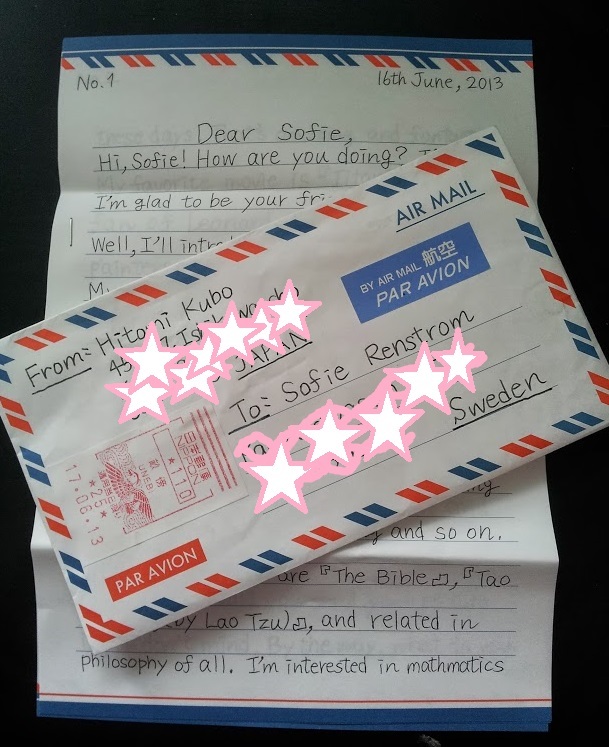 This is a letter from my new penpal Hitomi in Japan. I love her neat handwriting! 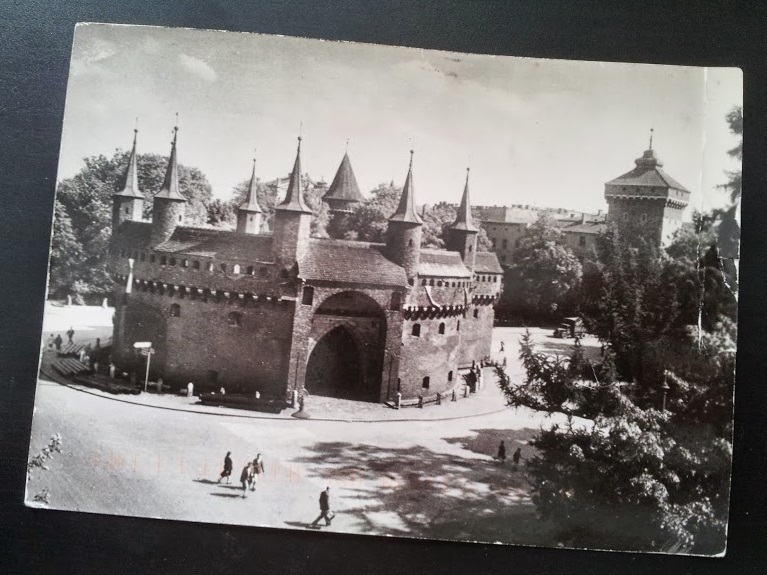 I will probably, maybe, perhaps be done with this moving thing by the beginning of next week, so then I hope to sit down and start replying to all the mail I have received lately. 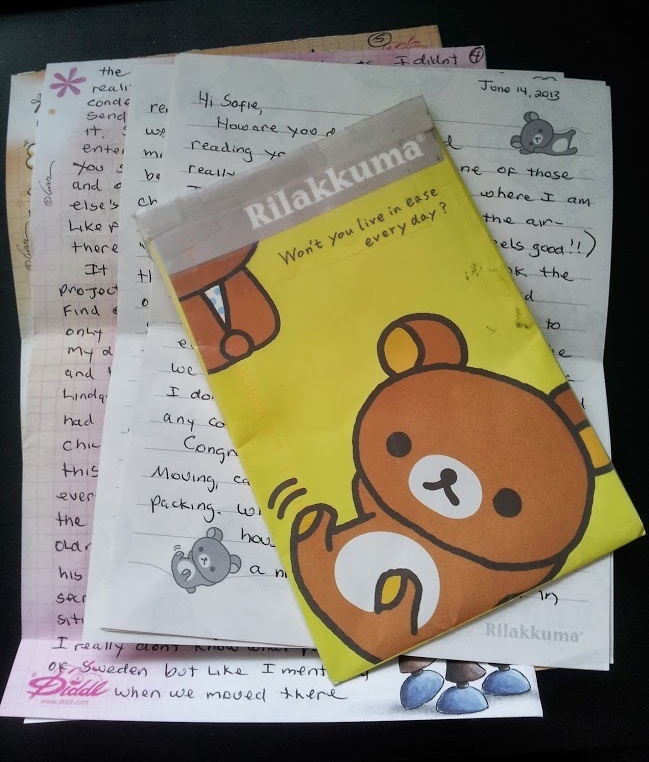 I am sorry that I keep all my penpals waiting, but fear not, I have not abandoned you!